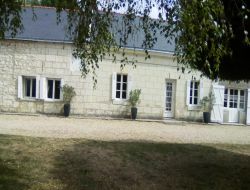 Gite situated in the Maine-et-Loire countryside, in the peace, in the neighborhood of Clisson and not far from Puy du Fou. 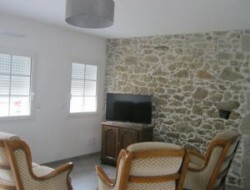 Holiday cottage compound of a living room, with lounge (TV), fitted kitchen, 3 bedrooms, terrace and car park. 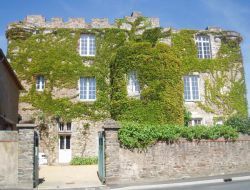 In a medieval castle restored in Anjou, between Angers and Nantes, a few km from the Loire, in a village, overlooking a medieval bridge and the river of the Èvre (fishing, boat, ping pong, hiking, chi qong, tai chi , yoga, meditation ...), a cottage up to 7 people, about 200m ² with veranda, garden, orchard, hillside, terrace, 1 garage, 1 playroom. 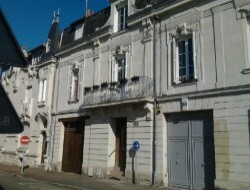 Nearby, free access to municipal amenities: tennis court, basketball, library. 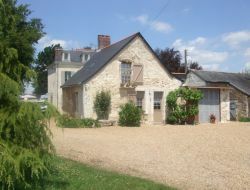 Close to Saumur, Jacqueline and Jean propose you their semi troglodyte holiday cottage : freshness assured in summer. House of tufa, on the same level, at the bottom of the owner courtyard. 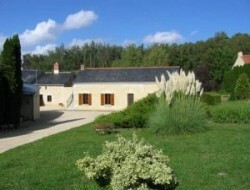 Holiday home of a living space of 70 m² with stay of 32 m², beams and visible stones. 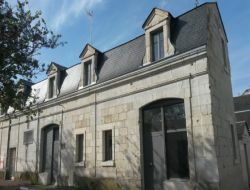 Rent of 2 holiday cottages of 50m², for pers 4/6 each, ideally situated in the Maine-et-Loire on the axis Angers, Saumur, Fleche, Durtal, near numerous castles, monuments, zoo and outdoor activities. 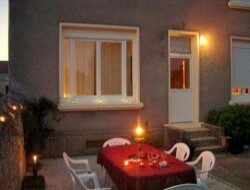 In family, in couple or between friends you will be delighted with your stay the year Anjou. 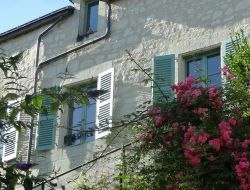 The holiday cottage is an attractive small farmhouse restored (tuffeaux, beams, floor-tiles) with at the ground floor a vast living room with big fireplace and its baker's oven, in the 1st floor a bedroom and an alcove, for 3 persons.